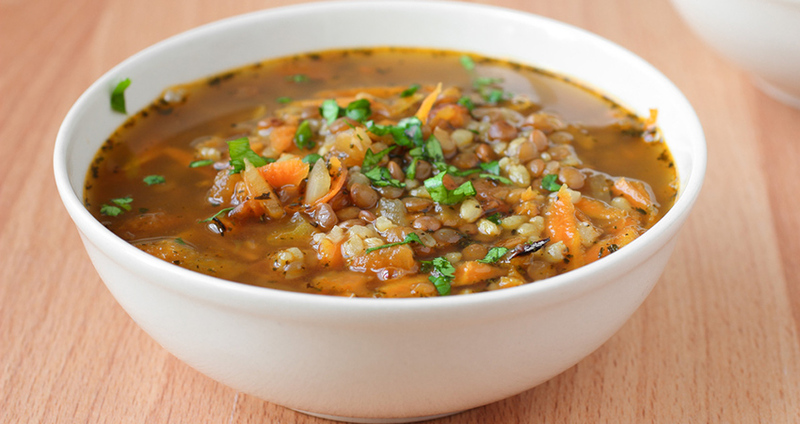 Here are some great high-protein recipes for weight loss. When made right, chill is a great low-fat, high-protein recipe. Beans are a phenomenal source of protein, and have also been shown to have a myriad of other health benefits. 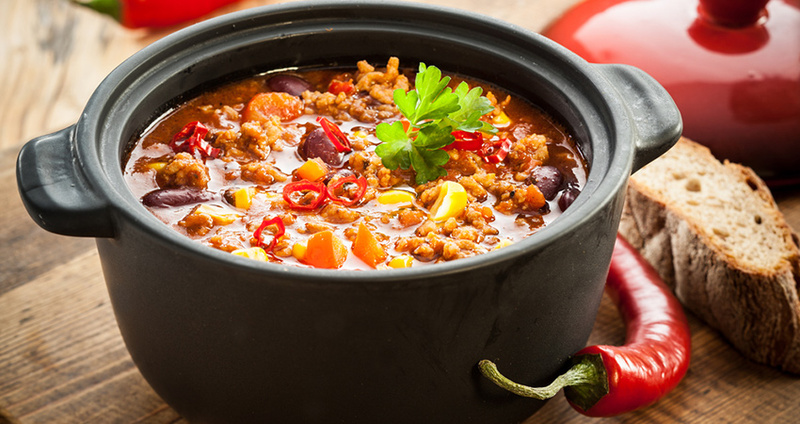 Plus, chili typically has some form of added meat, which gives an additional protein boost. There are a lot of great chili recipes out there, but for a nice cost-effective option, check out myrecipe’s Low Fat Chicken Chili Recipe. Salads are an easy and versatile way to control for sugar and carbs while upping your protein. Make a salad using romaine lettuce, tomato, cucumber, and whatever other vegetables you’d like. Pan-fry or grill some chicken breast, cut it in strips and add on top. For additional protein, you can also add a hard-boiled egg. Because egg white is almost pure protein, eggs make great additions to a low-fat, high-protein diet. To make an egg-white omelette, separate out the eggs beforehand and discard the yolks. Season with salt and pepper, and add in ingredients like chives, tomatoes, mushrooms and lean ham. Cook in a non-stick pan. 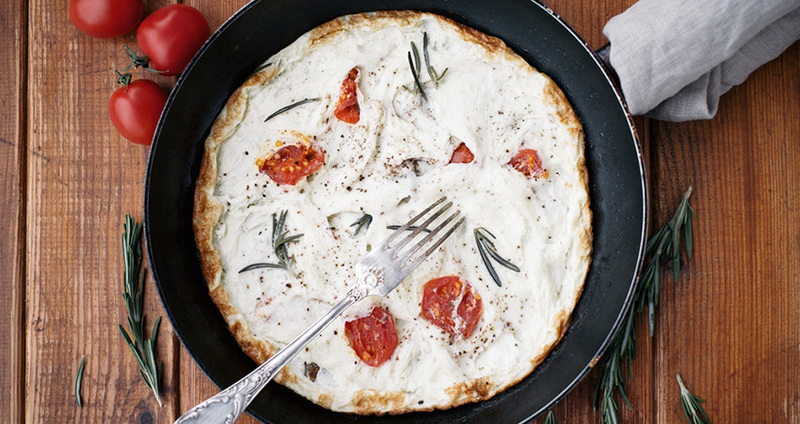 As an alternative to an all egg-white omelet, you can try using part egg white and part yolk. Experiment with different ratios to find what you like best. Tuna salad sometimes gets a bad rap, because all that mayo can lead to higher amounts of fat and calories. 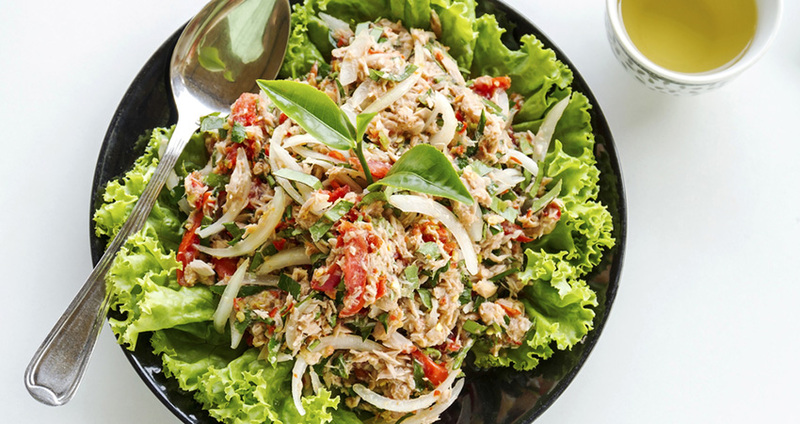 However, with just a change or two, tuna salad can make a great high-protein recipe for weight loss. As you prepare your tuna, drain it well, and add whatever spices and vegetables you’d usually use. Substitute mayo with nonfat, plain Greek yogurt, or better yet, use ripe avocados and lime juice for creaminess. If you want to make this recipe low-carb as well, eat it on lettuce or celery instead of bread. Making healthy food can be time and labor-intensive, so it’s really great when you find low-fat, high protein recipes that are truly fast and easy. 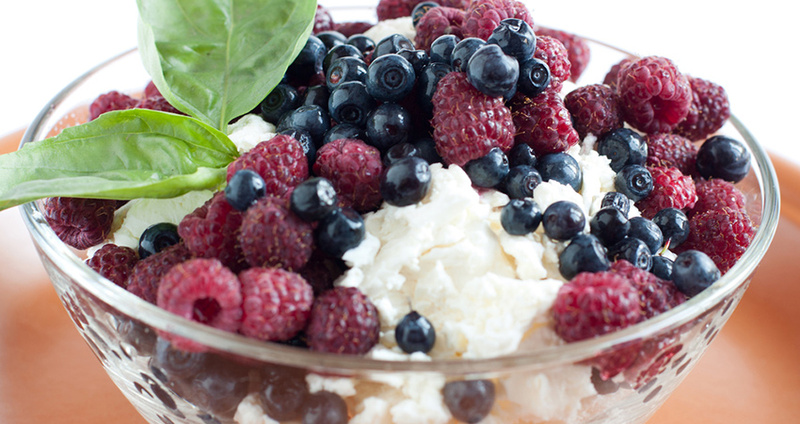 Get some low-fat cottage cheese, and spoon out a serving of it into a bowl. Top it with fruit, and enjoy. If you have time to spare, you can cut up fresh fruit like berries or plums. If you’re really in a hurry, you can just open a can of peaches (in juice, not syrup) and dump it on. The next time you’re grilling, leave the fatty hamburgers and hot dogs alone. 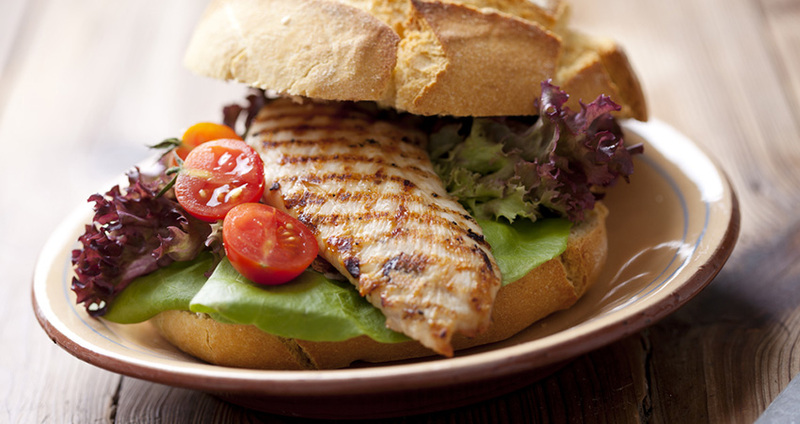 Instead, make yourself a delicious chicken sandwich that will fit perfectly into your low-fat, high-protein diet. Cut a chicken breast in half the skinny way. Brush it with marinade, grill it, and then enjoy your sandwich. Desserts can be the hardest things to find low-fat, high-protein recipes for; but sometimes you need to splurge and eat something sweet. 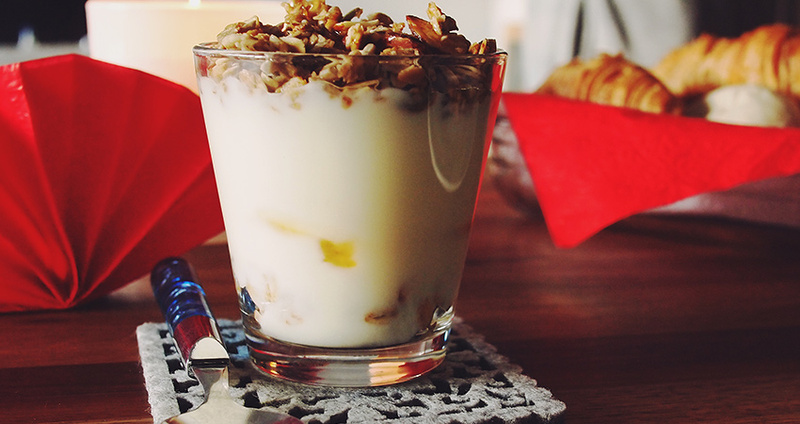 Well, if you make a parfait the right way, you can indulge guilt-free. In a glass, alternate layers of non-fat vanilla yogurt, low-fat granola, and diced strawberries. You’ll end up with a protein-rich treat that perfectly hits the spot. Shrimp are an excellent source of protein, and they’re naturally low in fat. Plus they’re absolutely divine on tacos. 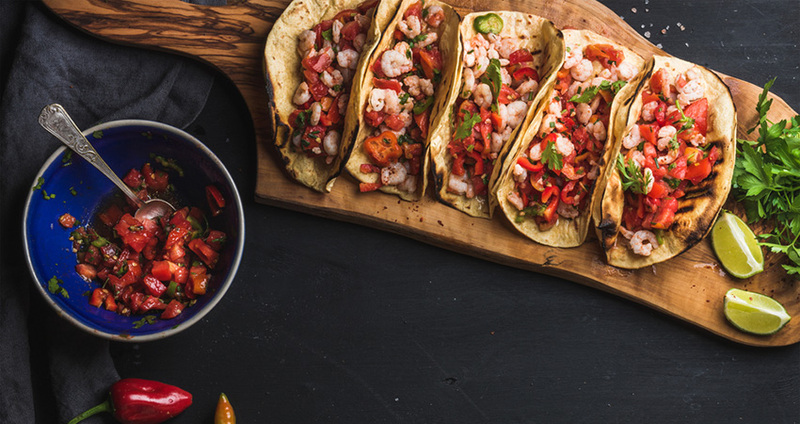 Skinny Ms. has an excellent recipe for shrimp tacos seasoned with cumin, paprika, lime and red pepper flakes. Skinny Ms. recommends serving it alongside their sweet and tangy mayo-free coleslaw. Check it out here. 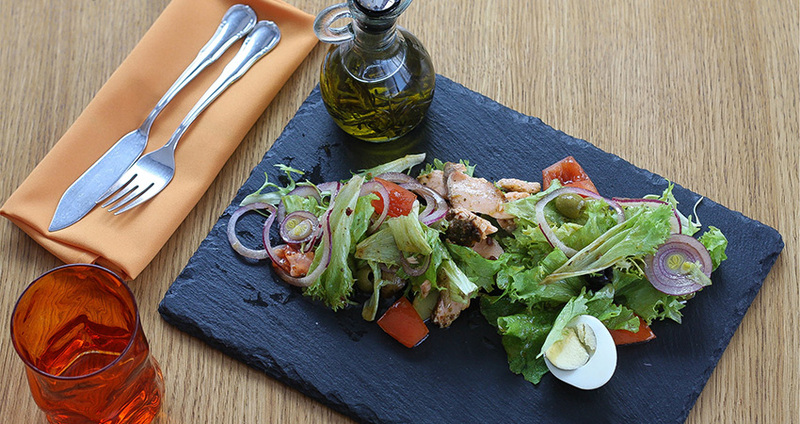 Eating a low-fat, high-protein diet doesn’t mean that you have to steer clear of exotic dishes. There are some great, exciting recipes that are very healthy. For example, SparkRecipe’s recipe for crockpot Moroccan chicken only has 2.6 grams of fat and a whopping 49.4 grams of protein per serving. Seasoned with turmeric, salt, cayenne and cinnamon, it is deliciously zesty. Plus, preparation is fast and easy. Check out the recipe here.